For the past few months, there has been concerns of security threats in Rwanda with reports that the country’s government led by President Paul Kagame is currently vulnerable to being put to an end by a group of rebels who have already overran some parts including Nyungwe areas. However, according to Paul Kagame himself, this is all hoax. He has dismissed all claims of rebel attacks in any part of his country, terming them ‘passing stories’. “People are celebrating and talking about how they are now overrunning some places in the country,…. 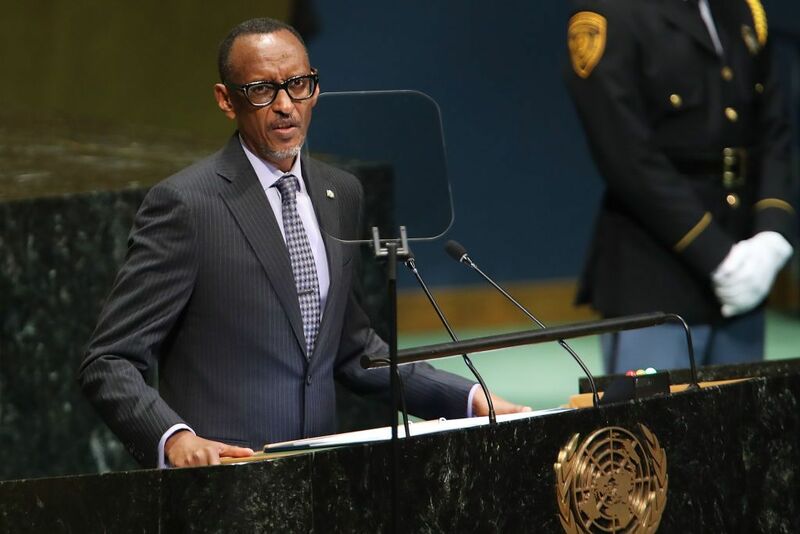 This is just a passing story, they don’t know what they are talking about,” Kagame commented on recent claims by a one Callixte Sankara that Rwanda’s government forces (RDF) were already defeated in several battles around Nyunge Forest in the South west of the country. Callixte Sankara is the spokes person of the Rwanda Movement for Democratic Change (MRCD) and had earlier claimed that his rebel forces were in full control of the Northern regions of Nyungwe Forest, specifically areas bordering Nyamagabe and Nyaruguru sectors. Kagame added on by warning off all those who are behind these false reports to his citizens to have in mind to provoke a war from which they mistakenly think will benefit. “They are trying to hide their own problems and create a scenario where war happens,we refused this provocation” He added on. Dissident General Kayumba Namwasa: Rwandan Government believes this man is a real security threat to the country. Mean while, the security situation in Rwanda remain tense, that has led to a number of actions being taken the government including closing its borders with neighboring countries. 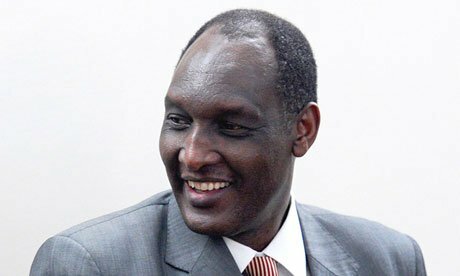 The government has also come out on several occasions to publicly accuse dissident General Kayumba Nyamwasa of planning a war against the ruling government, a charge that Kayumba has always dismissed, saying he believes in the peaceful resolution of political disagreements. Who is behind National Liberation Forces (NLF), the New Rebel Group in Rwanda?